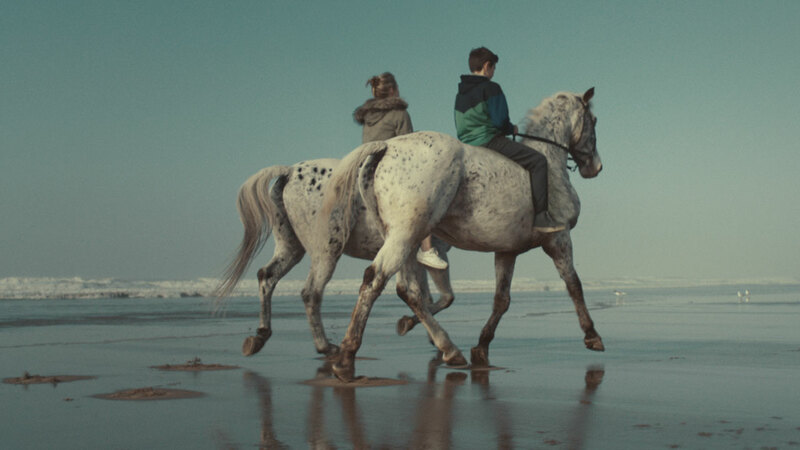 Charlotte Regan has delivered a heart wrenching new music video ‘Beloved’ for Mumford & Sons which acknowledges the crushing pain of loss whilst celebrating cherished memories. Commenting on the video, the band say: "The song has very different meanings for everyone... but somehow Charlotte has managed to capture the same wild spirit that we felt when creating it." Shot in Port Talbot Wales the story centres on a son and his ill mother. Breaking free from hospital and still in her hospital gown the two enjoy some final time together in a dream-like sequence culminating with the pair riding on horses.